Alvin`s island. 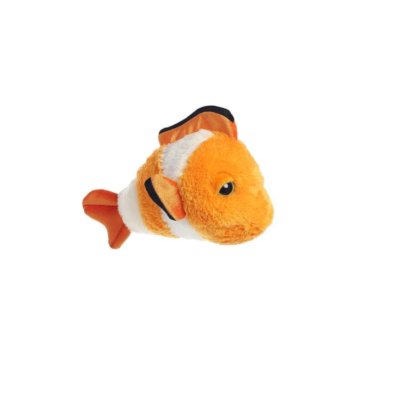 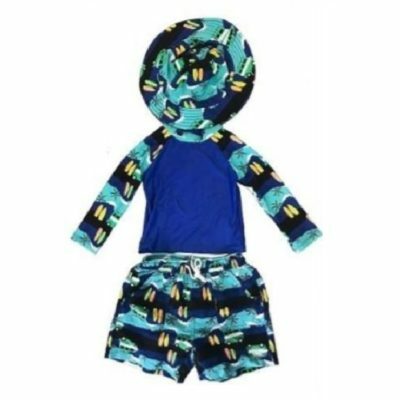 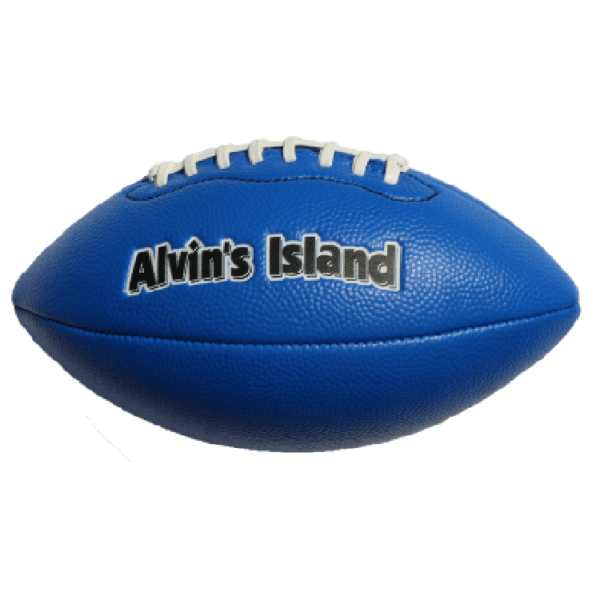 Great Beach ball, football for Playing at the beach with friends and family. 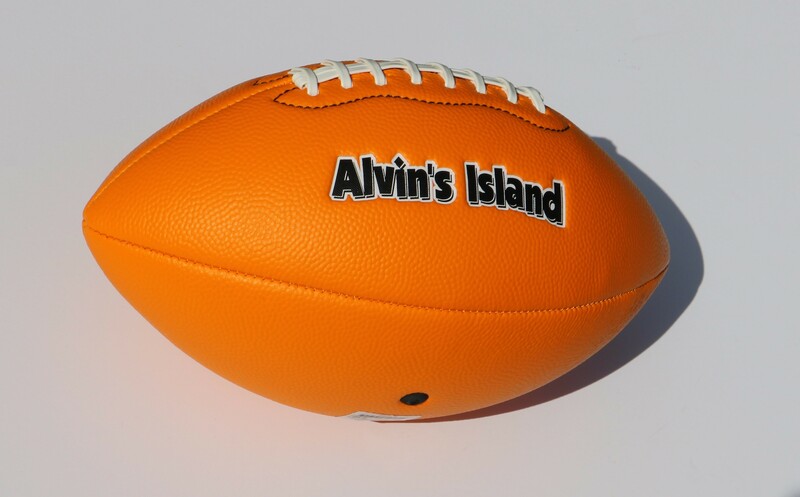 Alvin`s island has footballs for playing at the beach with friends and family, this certain football comes in size 8.5 also available in size 11.